Pataakha First Weekend Box Office Collection. Business low, Trending Good. Pataakha had a low opening weekend at box office. 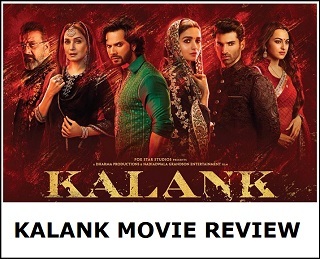 However, film trending is good so far and we can expect film to maintain momentum in coming days. After such a low start, film now needs a good trending for 2 weeks atleast to survive at box office. If it does then film has an outside chance of recovering the cost. Pataakha collected 90 lakh nett on day one. Film registered a big growth of 55% on day 2 (Saturday) to collect approx 1.4 crore nett. Film further showed growth of 25% on Sunday (day 3) to record business of 1.75 crore nett. Film total business at the end of weekend is approx 4.05 crore nett mark. 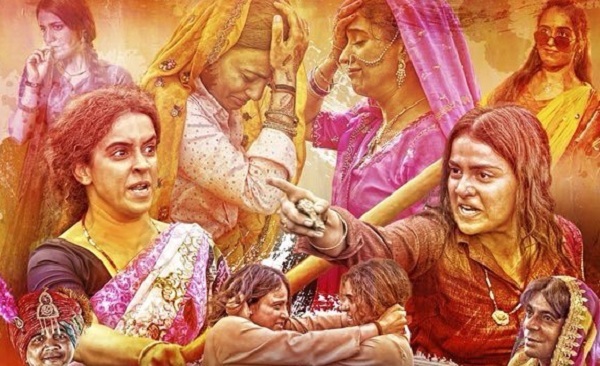 Pataakha is released in around 800 screens in India. 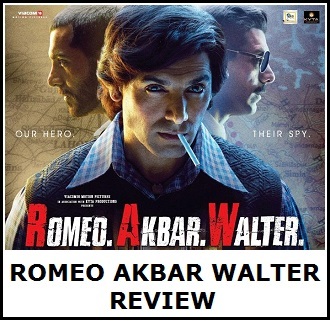 Although screening is low film should enjoy another good two days atleast at box office because of Tuesday holiday on occasion of Gandhi Jayanti. However, after that film has big fight ahead and need to show strong hold from there on. Total -> 4.05 crore nett.